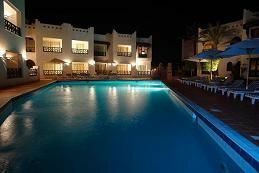 For a spectacular vacation with breathtaking accommodations in the heart of South Sinai, Eygpt, buy an Al Diwan Resort timeshare! 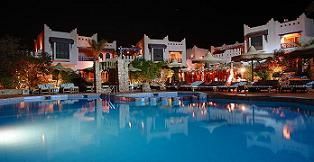 Situated in the desirable Sharm El Sheikh area, this property features high end amenities with a close proximity to all the excitement, beaches, and fun that the area has to offer. And best of all, when you buy from BuyATimeshare.com, you not only get the best property at the best price, but you get the best service as well! 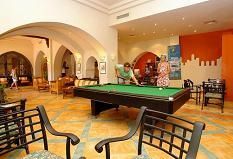 The Al Diwan Resort offers high end units with all the comforts of home, as well as on site amenities such as laundry, a grocery store, restaurant, live entertainment, a snack bar, and both a children's pool and swimming pool. Those looking to venture off property can enjoy the nearby beach for a variety of water activities including diving, snorkeling, boating, and exploring the coral reefs from a glass bottomed boat. Buyers love browsing from the comfort of their own home, as well as our no pressure customer service. We are here every day to answer questions, address concerns, and explain the buying process. With available financing, and an efficient and inexpensive closing company, you don't have to look any further than BuyATimeshare.com. So don't keep your family waiting-start planning your vacation and buy an Al Diwan Resort timeshare today! 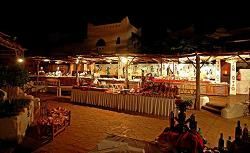 Contact Al Diwan Resort Specialist Today!